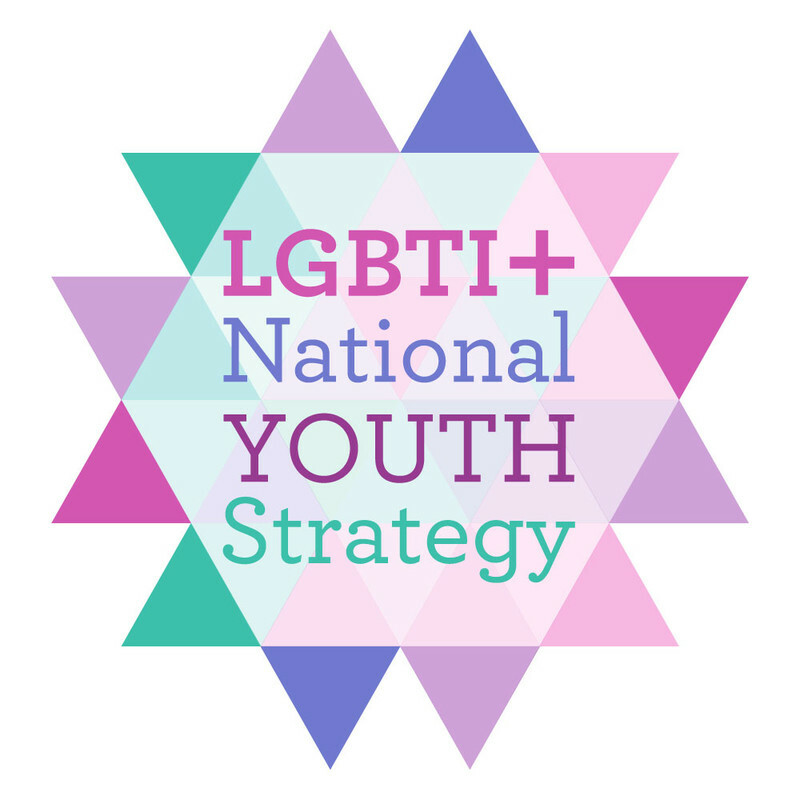 Tallaght’s young people are being invited to be part of history by having their say on the new LGBTI+ National Youth Strategy.The strategy is the first of its type in the world, and Minister Zappone is encouraging young people from Tallaght to get involved. “The proudest moment of a life dedicated to campaigning was when Dublin South West delivered a Yes vote in the Marriage Equality Referendum. It allowed pictures of a Dublin Castle courtyard with a sea of rainbow and Irish flags to be beamed as a beacon of hope across the world. However, for many young people coming to terms with their sexuality can still be a lonely difficult experience while homophobia is also a sad reality. Through the LGBTI+ Youth Strategy we are confronting these difficulties and showing solidarity with young people in Tallaght. The online consultation and social media are vital if we are to ensure that the voices of all young people are heard – and their views taken into account. We are inviting all 16-25 year olds to take part – and to have their say. I encourage schools, colleges and youth organisations in Tallaght to get the news out to their members and get them involved.